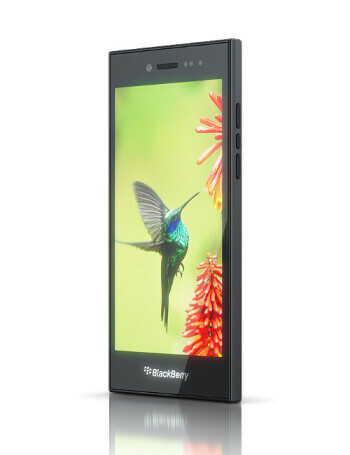 BlackBerry Leap sports the fairly quaint Snapdragon S4 Plus system chip with 2GB of RAM and 16 gigs of internal storage. It's the battery life that the company touts as one of the hallmark features of the new phone, though, as it has a 2800 mAh battery pack. 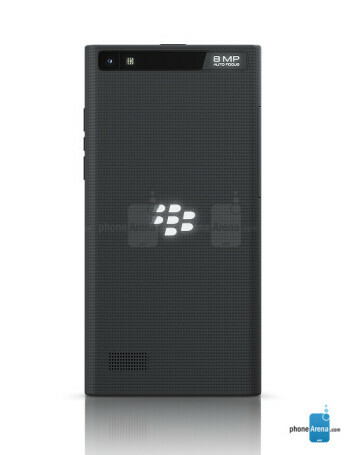 With all the sleek newly unveiled devices, though, the Leap strikes an impression of being quite thick with 9.5mm of thickness and a weight of 170g. 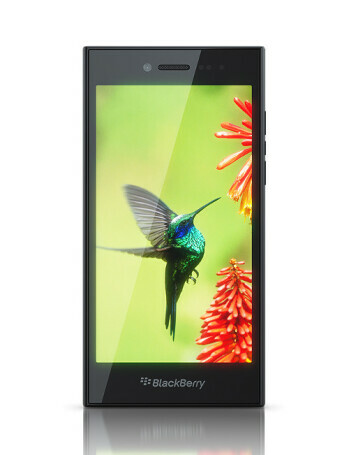 There is both a rear and front-facing camera: the rear, main one, has an 8-megapixel sensor. 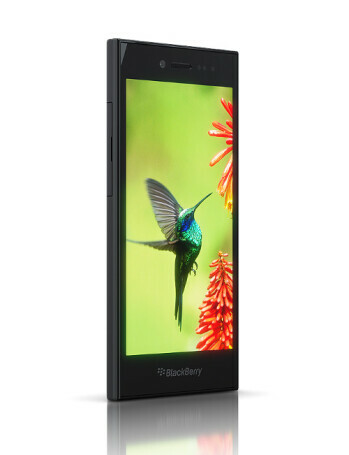 BlackBerry Leap now shipping in the U.S. and U.K.